We're a local small business with the mission to make your home or office move less stressful. Our eco-friendly, stackable, waterproof and easy-to-carry plastic moving boxes are delivered to you for less than the cost of buying cardboard moving box packages. 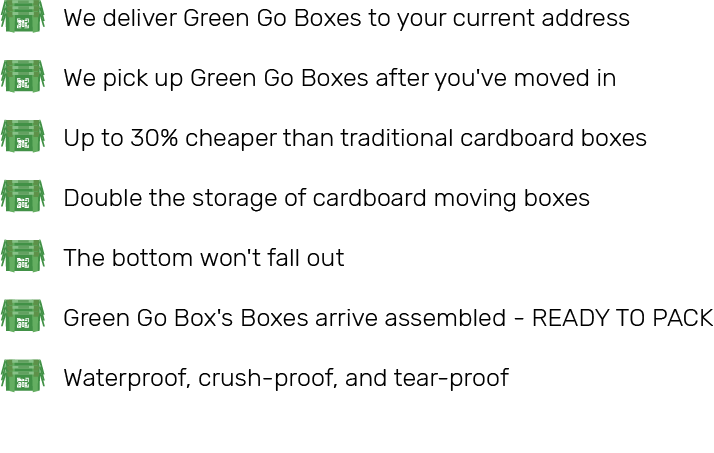 Having Green-Go-Boxes delivered to you, saves your time and money, all the while eliminating the cumbersome cardboard box and the waste they create. 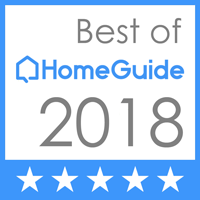 We're ready to help make your next move, the best move you've ever had.